When one thinks about Orlando, thoughts of theme parks and world-class attractions are often the first to come to mind; a record 68 million people visited the City Beautiful last year, and most spent at least some time experiencing all that these attractions have to offer. What may be surprising to some, however, is that there is more to do in Orlando than theme parks! In fact, some of the best times can be had going to the shopping districts throughout the city. Going shopping is a great downtime activity to take a break from the hectic theme parks. 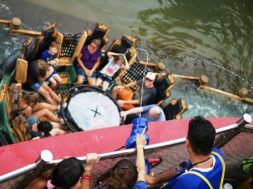 It is also the perfect thing to do on an arrival or departure day, where there isn’t a full day to get the most out of those larger attractions. From high-end to affordable, there is a shopping experience for everybody that comes to Orlando! Here are the top five shopping areas, and highlights of some of the things to do at each of them. 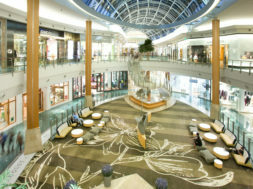 Considered Orlando’s luxury shopping destination, The Mall at Millenia is a great destination for a relaxing day out. It is an indoor shopping mall with over 150 stores, many of which are designer labels. From Macy’s and Bloomingdale’s to Louis Vuitton and Gucci, there is something for everybody there. And in addition to its stores, The Mall offers great restaurants like Brio Tuscan Grille and The Capital Grille, so the perfect day of shopping can be topped off with a fantastic meal. Mall at Millenia also holds some great fashion events throughout the year – it throws its own Fashion Week in September, with events peppered with food, entertainment, and, of course, the latest looks! They also always have art installations throughout the building and special meet-and-greet opportunities around Easter and Christmas. Finally, the location offers some great amenities, such as currency exchange, a personal shopper, and a concierge service, if desired. 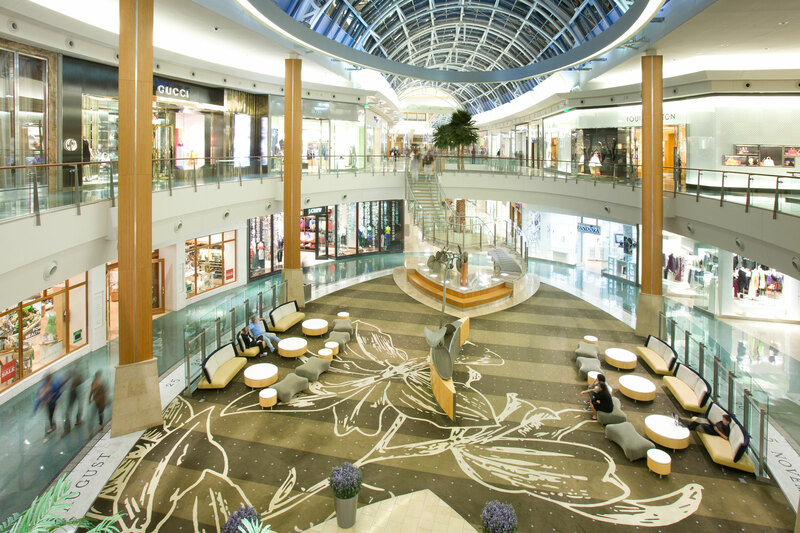 The Mall at Millenia is the perfect place for the ideal pampered shopping experience. Central Florida’s largest shopping mall, The Florida Mall is home to over 250 stores – and with over 20 million visitors per year, it really is a spectacle to behold. Just recently, it opened a brand-new Dining Pavilion, featuring 22 eateries ranging from healthy to not-so-healthy cuisine. It also boasts a newly-opened 3,000-square-foot Play Park, which is perfect for little ones to entertain themselves while the older folks go shopping. The Florida Mall has more to offer than shopping, though. The Crayola Experience is a one-of-a-kind attraction that combines color, chemistry, and digital technology to create an unforgettable experience for the whole family. M&M’s World has a location here, as well – one out of only five physical stores around the world. Finally, the American Girl Store is another unique experience that is only found in certain locations in the US; the store itself offers the Bistro, where children can eat with their dolls, as well as various events every week. 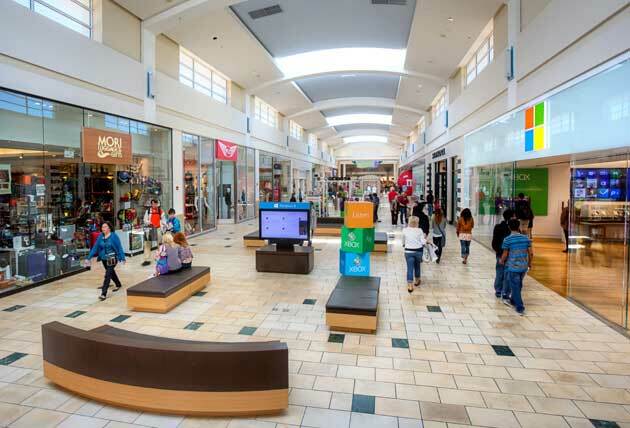 The Florida Mall is more than just a shopping destination – it’s a great time for the whole family. Conveniently located on either end of International Drive, the Orlando Premium Outlets are two incredible shopping destinations: the Orlando International Premium Outlets are located at the northern end of I-Drive, near Universal Orlando Resort, and have 180 different stores to choose from; the Orlando Vineland Premium Outlets are located at the southern end of the road, closer to the Walt Disney World Resort, and contain 160 stores. Both are incredibly easy to get to, as they are both on the I-Ride Trolley line, which is accessible from over 120 ideally-placed stops along International Drive and Universal Boulevard. 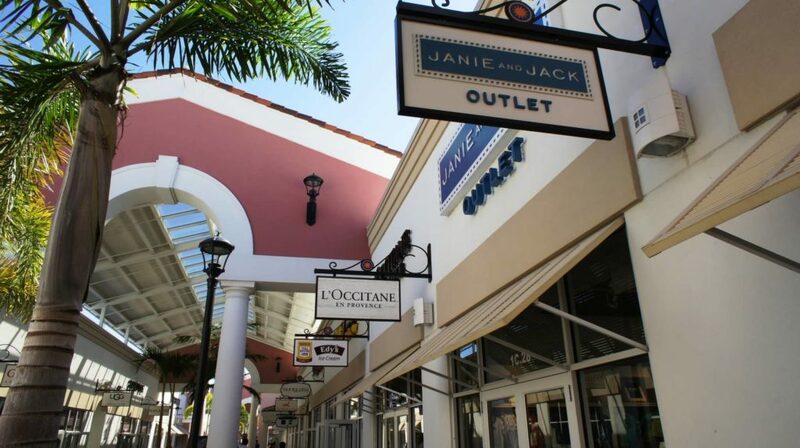 The Orlando Premium Outlets, while an open-air shopping location, do offer awnings and partially-covered walkways, to make shopping pleasant even in the afternoon rainstorms Orlando is known for. There are also air-conditioned and enclosed central dining locations at each outlet mall, which is a perfect midday rest point. The Orlando Premium Outlets offer discounts on designers – like Armani, Prada, and Kate Spade – as well as the Disney Character Warehouse, where merchandise from the Disney parks can be found at a markedly cheaper price. 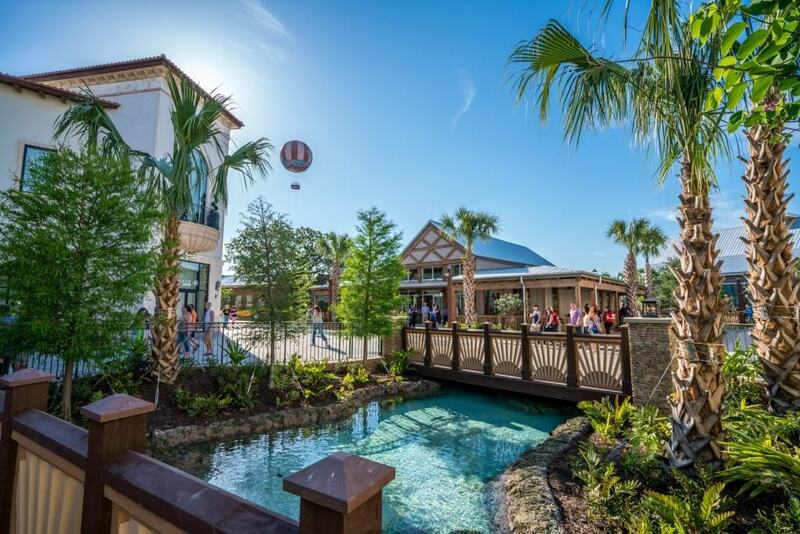 The newest shopping location in Central Florida, Disney Springs has, over the past two years, added 150 new tenants and doubled the location’s shopping space. Leaning in on the theme that the area is an old water-bottling plant that has been retrofitted into a shopping and entertainment district (like the High Line in New York City), Springs has a similar feel to the Grove or the Americana shopping districts out in Los Angeles, California. There is a great mix of food, stores, and entertainment throughout, from the AMC Dine-In movie theater to the Strolling Piano. Not only does Disney Springs offer some great shopping – like Sephora, Free People, Under Armour, and UNIQLO – it also has unique Disney stores that can only be found in a place that has that Mouse magic. 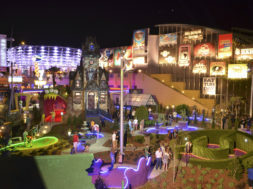 There are also activities for the whole family to do here: The Void is a new virtual-reality experience that immerses the guest in a 3D environment based off of one of Disney’s intellectual properties, and there is also great night-life for those of-age, like The Edison, a roaring-’20s, Steampunk-inspired nightclub/speakeasy with entertainment and great food and drink options to fill anybody’s night with unforgettable fun. With free parking and hours that extend from 10:00 am to 2:00 am Thursday to Sunday (and to midnight on the other nights), Disney Springs is the perfect addition to any Orlando vacation. 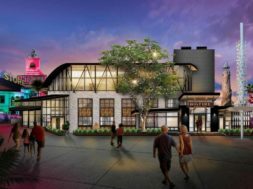 International Drive as a whole has undergone a revitalization effort these past few years, creating brand-new shopping and entertainment options that are perfect for the whole family. 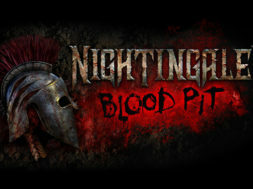 Near the Orange County Convention Center is Pointe Orlando, a great place for a night (or day) of fun. Home to the Regal Pointe Orlando movie theater, and other entertainment options like Hard Knocks Laser Tag, Improv Comedy Club, Main Event Entertainment, and Monkey Joe’s (for the little ones), the location is a great destination to unwind at after a busy day. It also has some great shops like Charming Charlie, Tommy Hilfiger, and Hollister – and this doesn’t even begin to mention the plethora of great dining options they have available, from fast-casual to upscale. With new experiences still to come in 2019, Pointe Orlando is a great place to spend some time on your Orlando vacation. Additionally, Icon Orlando 360 is a newer shopping and entertainment district that opened in 2015 and was rebranded with its current name just last year. Home to the massive Icon Orlando Ferris wheel, Madame Tussaud’s Wax Museum, and Sea Life Aquarium, there is fun for everybody here. Along with 15 great dining options (with three more expected to open in 2020 – including Blake Shelton’s Ole Red restaurant), there are fantastic shops, such as Tervis, able to fulfill any souvenir needs. Have your own personal favorite shopping place? Let us know in our OI Community Facebook group! previous Regal Pointe Orlando: The best place to watch a movie!